When the temperatures drop and the cosy nights draw in, as consumers it’s necessary to make a winter wardrobe change, so why not consider changing up interiors to similarly mirror the seasonal transition? At Style Studio our top trend analysts have been hard at work finding those perfect colours, patterns and textures to get your home winter ready! And if you find a fabric you NEED to have, don’t panic! You can order your free samples through Style Studio’s SampleRoom service, delivered to any address of your choice! 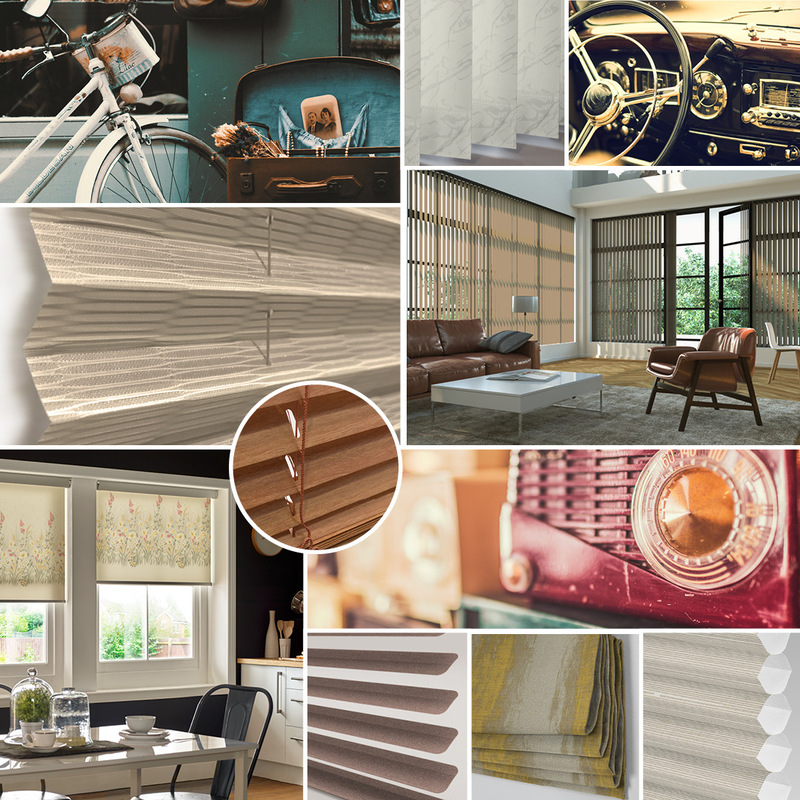 Style Studio’s Stardust Gold Venetian Blind brings a hint of shimmer whilst remaining lustrous and chic! 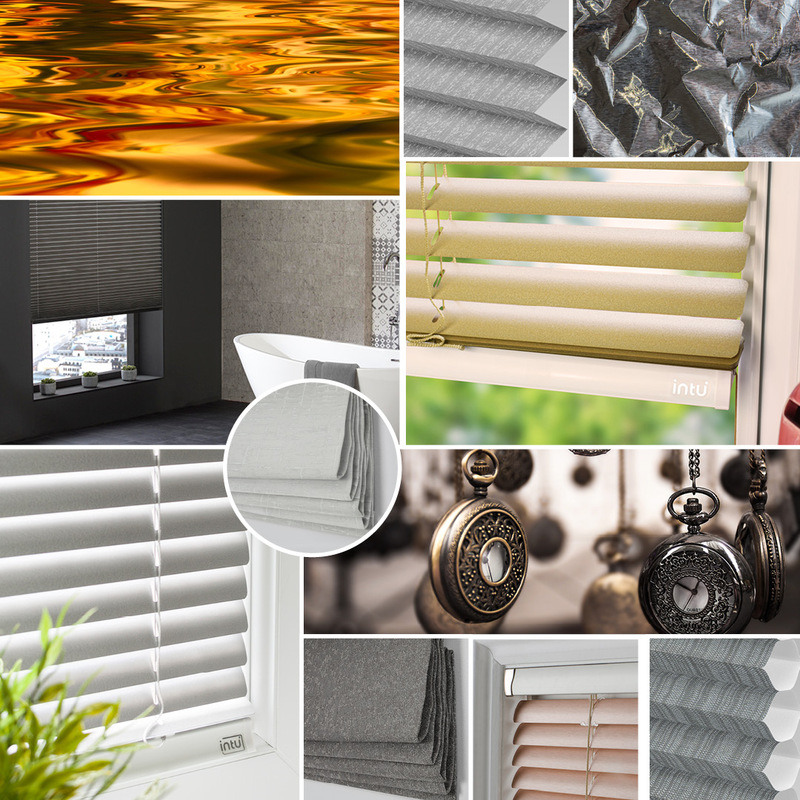 Venetian Blinds are an ideal choice for Bathroom and Kitchen environments because the slat can be easily wiped clean. 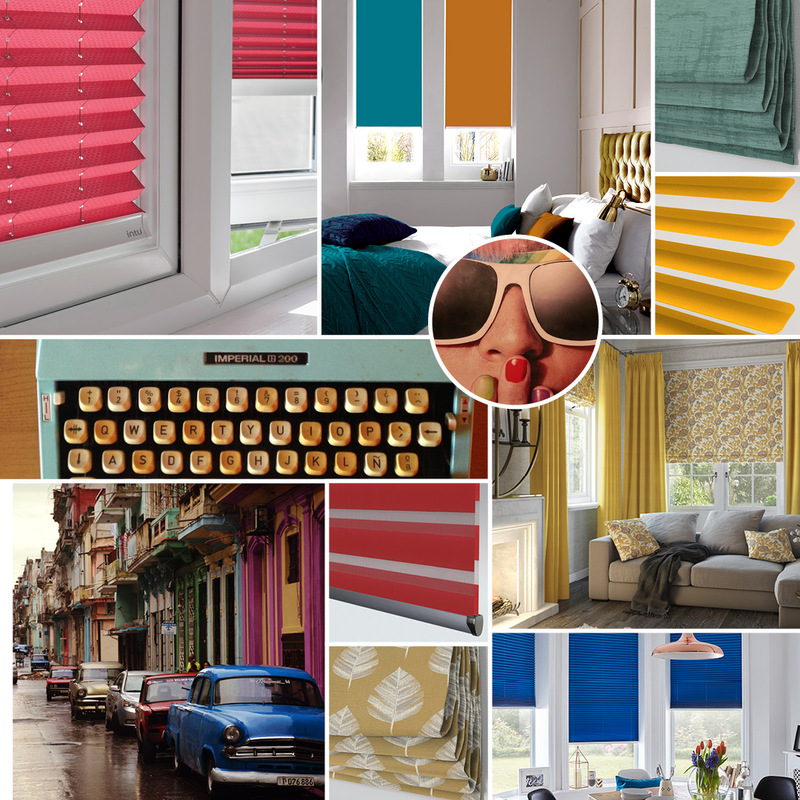 Newstalgia draws from multiple eras to spark fresh mixes of old and new, with retro colour blocking style being a prominent feature.